Uneventful but very scenic drive back up to the Channel coast via Switzerland. Smooth crossing from Boulogne last Friday loaded with a few bottles of wine and some French cheese. Only two bottles allowed per adult and the customs gave us a grilling in Dover. They even opened my 8 year old sister’s handbag, so they were really suspicious that we were smuggling something! Now back home. Geoff phoned me to tell me that he has just bought an enlarger with his new found wealth - he now has a full-time job - and he’s promised me some enlargements of the photo of the Quarrymen which he took at the St. Peter’s Garden Fete. We’re already thrilled at the small photo he gave us. I cycled to Penny Lane this afternoon and went into NEMS to see if my copy of Johnny Duncan’s “Last Train to San Fernando” had arrived yet. They told me it was now unobtainable as a single so I’d had to get it on an EP, which cost me twice as much. The other numbers on it are “Ella Speed”, “Jig along home” and “Blue, blue heartache”. I think Johnny has a fantastic voice and I really like the sort of country feel he gives his music. 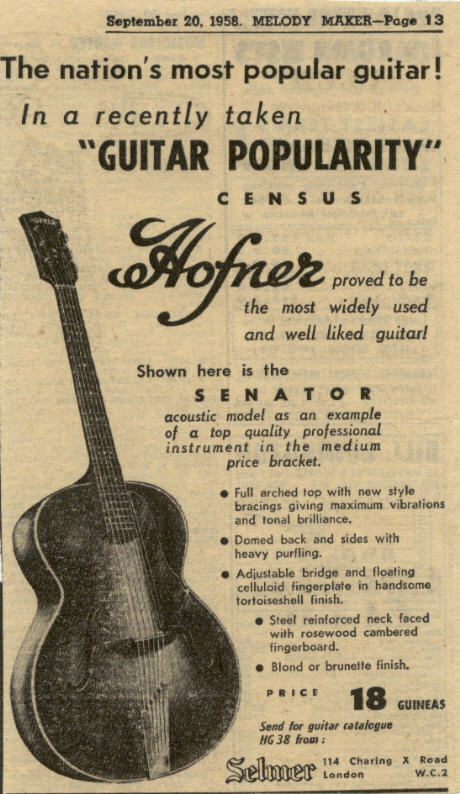 It’s a much better sound than skiffle if you ask me. I like the song so much that I splashed out on the sheet music as well so I can learn the song faster. But it’s left me stony broke! 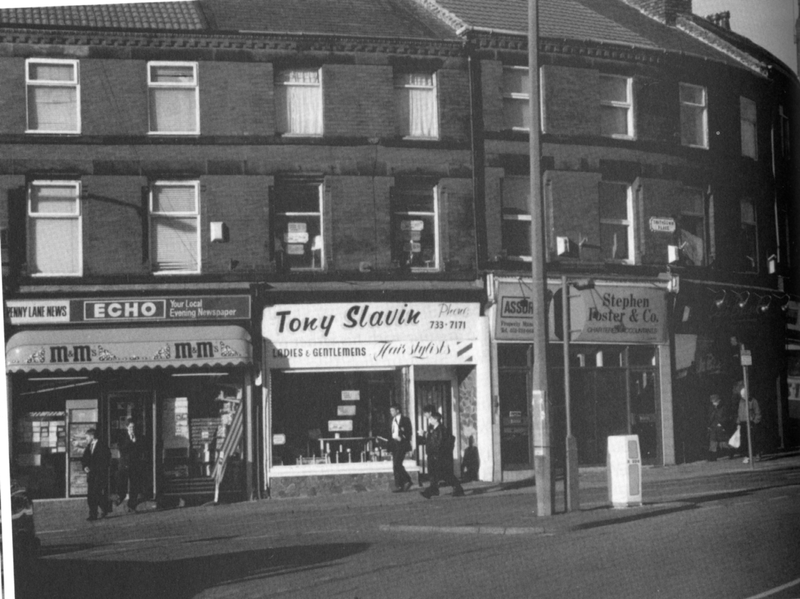 I took this snap of the barber shop and newsagents on Penny Lane. It came out pretty good I think. On the way back I went through Calderstones Park and there was John, Pete, Len and Ivan sitting on the bank as usual, John with his mouth organ. They were trying to persuade me to go rowing on the lake but I was spent up as I’d just bought my EP and the sheet music. John told me that the Cavern booking which I missed while I was on my hols went pretty well, and he did manage to sneak in a couple of rock numbers! Maybe Alan Sytner wasn’t around that day so he got away with it.